Your heart pounds, your palms sweat and you get nervous when you see the flashing lights of a police car in your rearview mirror. That seems to be the universal reaction to police cars no matter what country you call home, but when you look at some of these police cars from around the world, it can be hard to imagine yourself nervous. Police cars from all around the world really can vary. Some countries prefer to go with eco-friendly compact cars, while others prefer to go with a macho approach and use huge muscle cars. In fact, the type of police car that is used by the country can say a lot about a country’s personality and way of life. 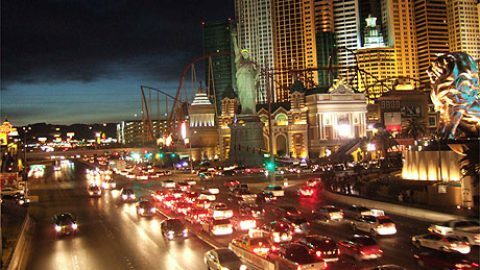 Let’s journey across the globe and take a look at the eclectic mixture of police cars. After all, if you ever have a brush with the law while you’re traveling abroad this will be valuable information. 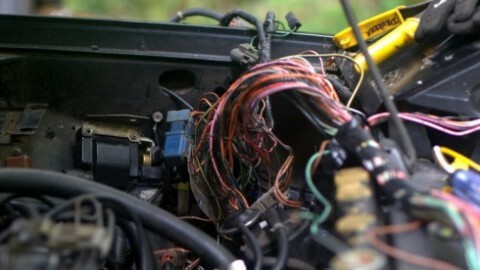 In most countries the phrase, “Is this place bugged” refers to the recording of a hidden device, but when you travel to Sydney, Australia it takes on a whole new meaning. 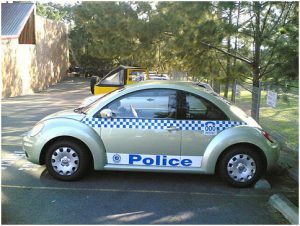 The Sydney Police have started to use a fleet of VW Beetles as part of their patrol. 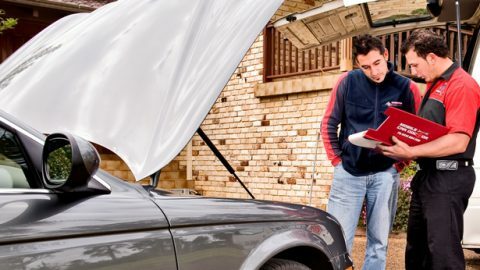 So when residents ask if their place is bugged, you not only need to look for electronic bugs but you also need to search for the vehicle type. No, it’s not the tiny car from Disney’s Cars but it certainly resembles it. 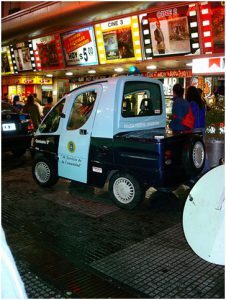 This tiny car is the newest addition to Argentina’s, and several other countries including the United States’ police force. These tiny compact cars are not only eco-friendly but also are great for zipping in and out of the busy streets of Buenos Aires. 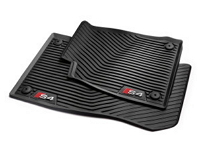 It’ll be hard to get away with much with these speedy micro cars that can zig and zag into all the right places. There’s no excuse in New Zealand for not seeing a police car. Just take a look at the bright orange and blue colors and you’re practically blinded by their neon glow. 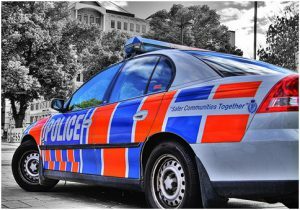 Blue and orange aren’t the only colors favored by the New Zealand police force; you can also find bright yellow and blue cars driving along the country’s highways. 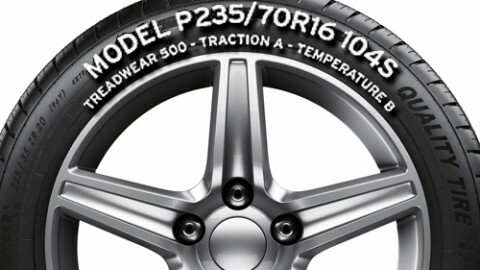 In the United States, Porsche’s are reserved for the rich and famous, or just those that want to act like that. Imagine committing a crime and seeing one of Germany’s Porsche 911 cars rush up to you. The sheer glory and luxury of the car is enough to make you turn to a life of crime just to ride in the backseat and claim you got to ride in the luxury Porsche 911. 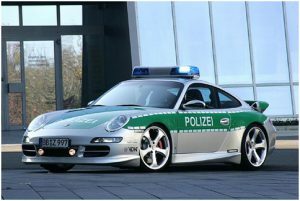 Australia just recently added the Porsche 911 to their police force. 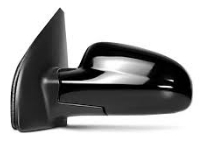 With the ability to reach speeds over 177 mph, you can guess the criminals in Germany and Australia aren’t going to get far before they’re caught. It just wouldn’t feel right that the birthplace of one of the fastest cars, the Lamborghini, wasn’t used in that country’s police force. 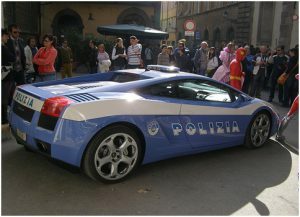 A few years back the Lamborghini factory donated a brand new, luxury car to the Italian police force. In recent years, Italian police have started to slowly convert their beat up old cars to Lamborghini’s. It almost makes you wonder if the police are tempted to sneak off to see if the car really can reach its estimated 190 mph. 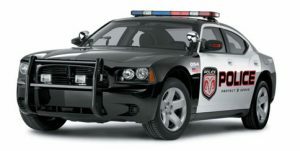 Say goodbye to the old black and white Cadillac police cars of old, the Dodge Charger is starting to make its way into the American police force. Police forces from Seattle, Washington to Miami, Florida are starting to purchase these sleek, luxury police cars. 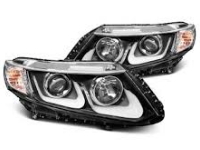 With purchases like this it’s no wonder so many police agencies in the United States are having so many budget issues. However, these top notch cars should help in reducing crime rates. Imagine trying to flee from this tiny, high performance police car straight out of the United Kingdom. The Lotus Exige not only looks like a futuristic spy car but it probably keeps the criminals at bay. However, you have to wonder where do the bad guys go as it seems like there’s no room for them in the back. From the cute little VW Beetle in Australia to the flashy Lamborghini in Italy, police cars all around the world vary. 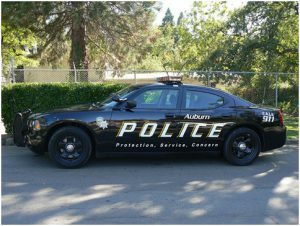 As car makers make cars flashier and faster, one could only assume that police forces will continue to add these types of cars to their police force. 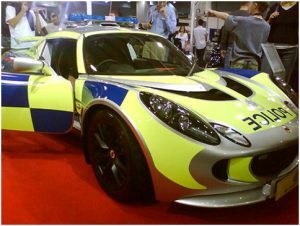 Who knows with so many cool cars like this it could increase people’s interest in becoming a police officer. 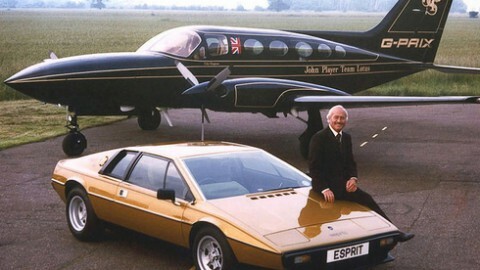 After all, how else will you get the chance to drive these fancy luxury cars at high speeds? 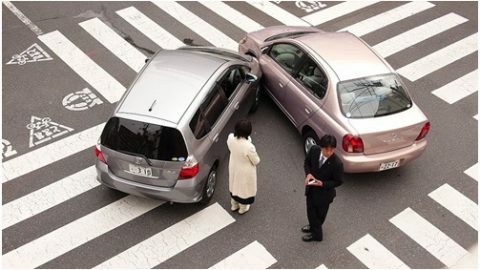 What Are Some Car Rental Insurance Options?